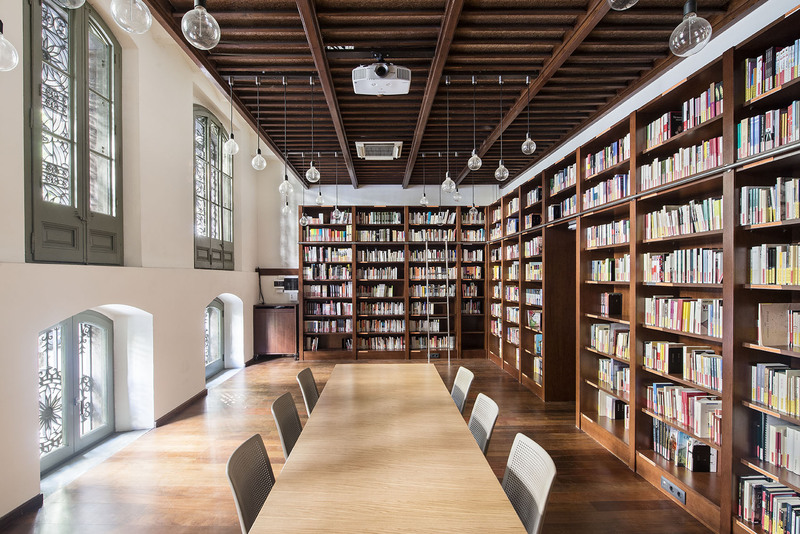 This data base provides information on books available in the Institut Ramon Llull’s library collection. Part of the collection focuses on translations of literary and scholarly works originally written in Catalan. Some of these translations were made possible through Institut Ramon Llull grants, some have been selected from the Institució de les Lletres Catalanes’ library collection, and others are donations of translated works from publishers abroad. The other part of the collection focuses on the Catalan language and includes material on linguistics, foreign language learning and teaching methods, resources for learning and teaching Catalan, and a range of Catalan, bilingual and lexical dictionaries. You can check our database of translators o translations. To visit the library, please request an appointment at: biblioteca@llull.cat.